Laminated Glass is basically a category of safety glass which is having huge demand in both commercial as well as in auto industries. We are having specialization in cutting and fabrication in addition to customization of Laminated Glass. The advantage of laminated glass lies in the secret of engineering which makes use of multiple glass layers which are again separated using PVC. Such setup gives extraordinary strength to such glass and protects areas which can come under the impact of glass breaking because it will not break down like ordinary glass. 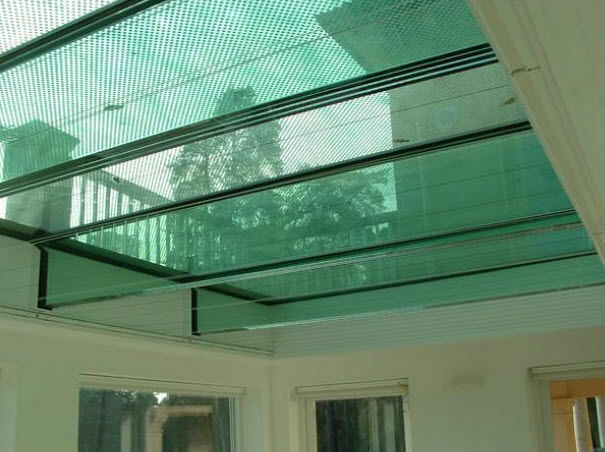 Maximum application of such glass can be seen in architectural work, windshields, windows, curtain walls, and even in skylight. We are your one stop destination for Laminated Glass. To know more about the use of laminated glass and to know if it will be perfect for your project or not. GIVE US A CALL (202) 617-8035 NOW. We offer free estimates.